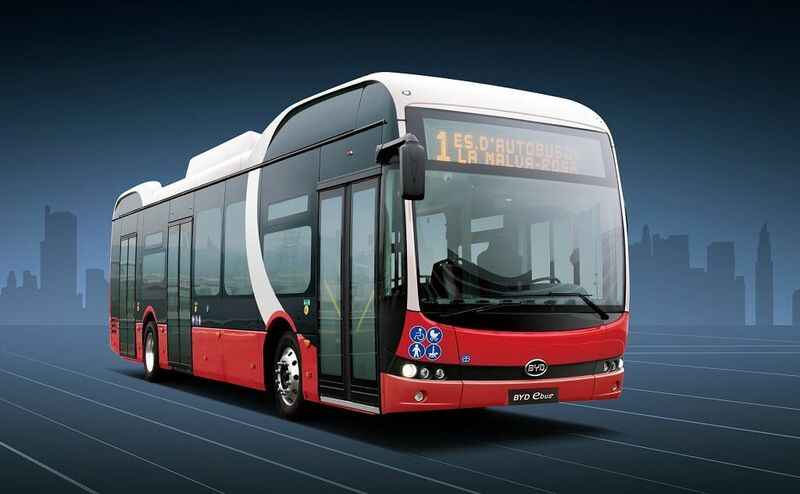 BYD is further expanding its footprint in Europe by confirming an order for 27 of its 12m pure electric buses for use in Copenhagen, the capital city of Denmark. It is the company’s first order for electric buses from Denmark and the second new country to be entered in 2018, after confirming its first order for Portugal earlier this year. The order was placed by Anchersen, a Danish bus company, which operates on 19 of Movia’s routes in Copenhagen. It is the first electric bus order for Anchersen. The vehicles, which do not rely on opportunity charging, will be charged overnight at the Anchersen bus terminal in Avedore Holme and are then able to operate the whole day on a single charge. Operation is planned to start at the end of 2019 and will be running from the north to the south of Copenhagen city, between Emdrup Torv and Lergravsparken.